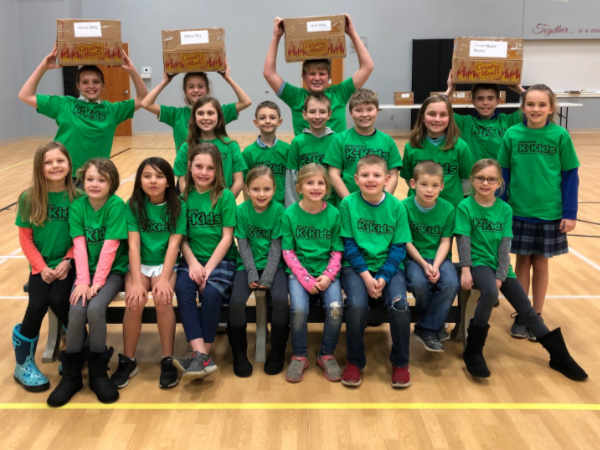 DELPHOS — The Kiwanis K-kids are selling Country meat sticks for their Service projects. They are donating money to supply 700 meals for Rise Against Hunger and the New Pool House. The Meat snacks are $1 and the k-kids collect 45 cents from each snack.